(803) 606-0999 Sign Up to save time and earn $$! 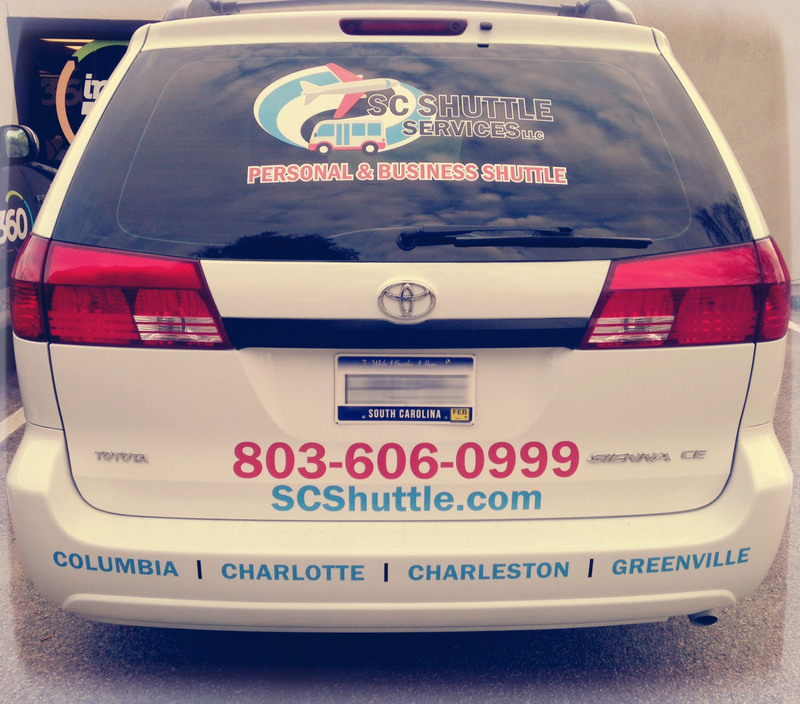 SC Shuttle Services is a South Carolina family owned and operated shared ride business based out of Columbia SC, that began serving passengers in May 2017. SC Shuttle Services was born when our CEO realized that there was a lack of affordable options regarding transportation between the major airports in the south and Columbia. We offer the most comfortable and affordable shuttle service in South Carolina. Our vans also offers hassle-free convenience and we are fully insured. In addition, we are licensed by the State of South Carolina and the City of Columbia as a Class C Charter service (#ORS9270) and permitted to do business on the grounds of all the locations we service. We endeavor to remain a leader of the people transportation industry as it relates to safety, reliability, comfort of our passengers and overall customer service. We ensure that all our work reflects the highest standards in safety and operational performance. 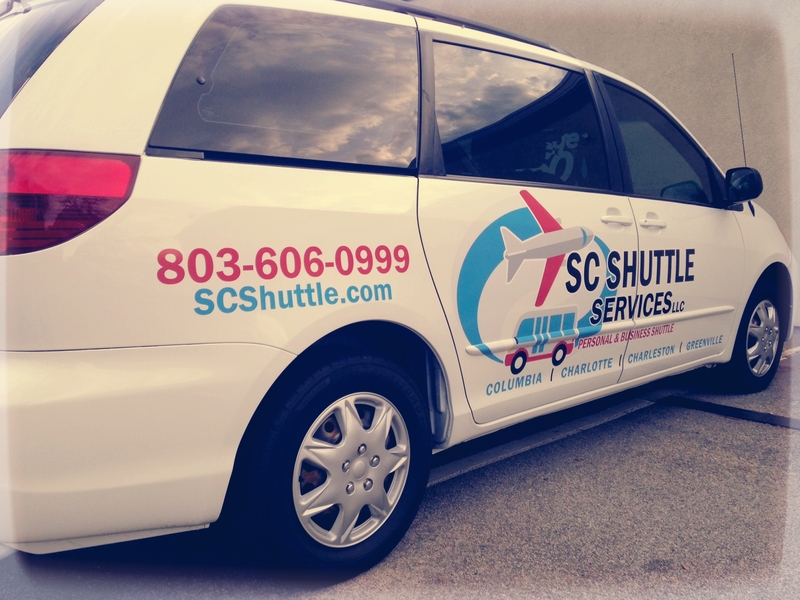 SC Shuttle Services, LLC. 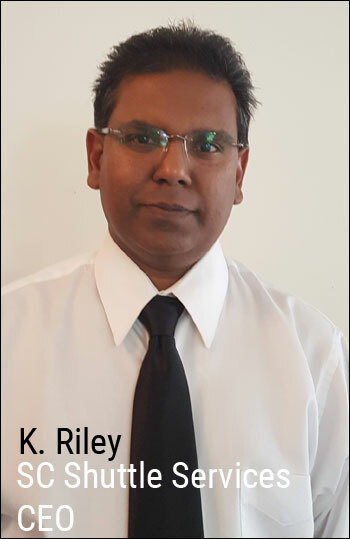 only hires safe, reliable and dependable, professional airport shuttle drivers. Airport shuttle drivers must obtain a certification of a safety and defensive driving program to drive for us. Between getting out the door on time, driving to the airport, finding suitable parking, then hopping the airport bus to the terminal, there is a lot of time wasted that could be used doing more productive things. A delay at any one of these points could also result in a missed flight and even more time wasted. Shuttle transportation is a one stop, comfortable ride right to the terminal, leaving travelers time to catch up on email, read a book, or even take care of pre-boarding with online check-in. These days everyone is trying to save by driving less. For those who live more than just a few minutes from the airport, fuel costs can really add up. Most people live at least 30 to 60 miles from their local airport and that’s just one way. Gas is also an expense that many people simply forget to include in their travel costs. Whether driving their own car or being driven by a family member or friend, someone still has to pay for the gas. 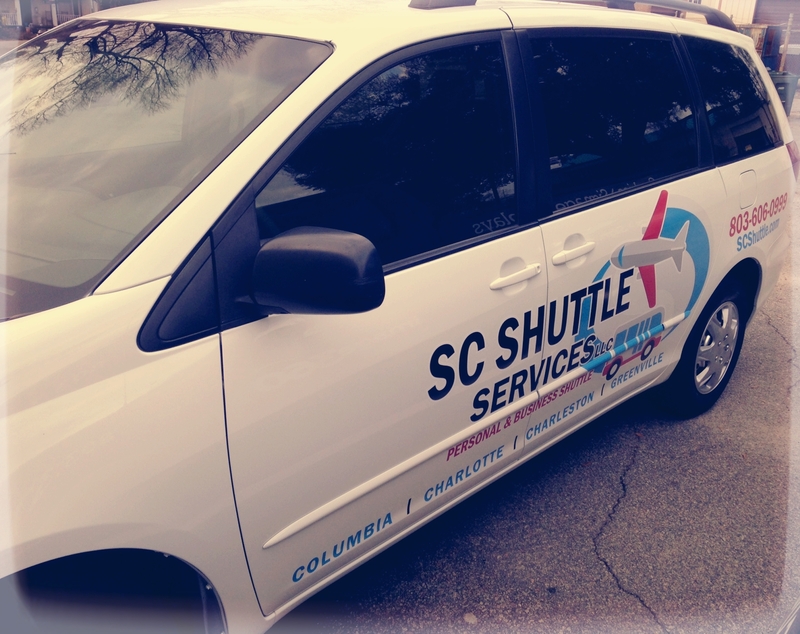 SC Shuttle services provide a more economical carpool solution, reducing fuel costs for travelers and their families. In addition to fuel costs, air travelers then have to pay to park their cars, which can turn into quite an expense. Drivers usually can choose a full-service lot where cars are protected in a guarded lot that can cost as much as $10 per day or kept under cover or in a parking garage at an even higher rate. There is the economy lot which may be a few dollars cheaper per day. It is still an additional travel expense that can be easily avoided with affordable shuttle transportation. Cars sitting in the economy lot are also not well protected and risk break-ins and damage from other drivers. Sharing a ride with SC Shuttle is great for the environment. Automobiles are one of the largest culprits responsible for air pollution in the US. This is because gases emitted by vehicles include a staggering 27% of the country’s total hydrocarbon emissions, 51% of emissions of carbon monoxide, 20% of nitrogen oxide, and 18% of carbon dioxide (CO) emissions. Reducing the number of cars on the road by ride sharing is paving the way to improved air quality by decreasing the overall emission of gases which therefore curbs the effects of global warming. Also consider the following. Our mission is to create lifetime customer loyalty through quality of airport shuttle service that exceeds all expectations. We have a steadfast commitment to the highest standard of airport shuttle service, which has earned us the utmost confidence and loyalty of our customers.